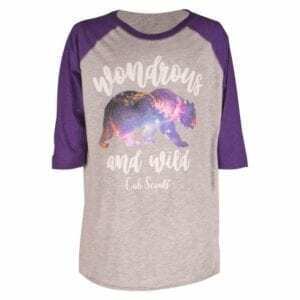 Let your Cub Scout dream big with this tee! 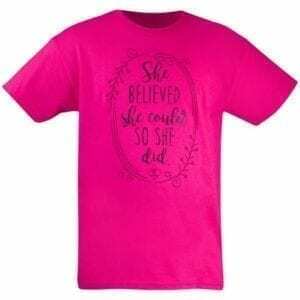 Every Eagle Scout started somewhere, and this girl’s youth t-shirt is a reminder of that. 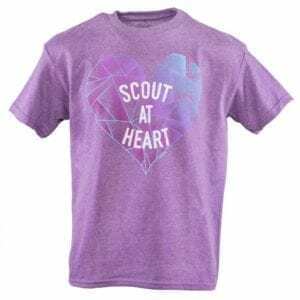 This youth fit t-shirt is Raspberry colored and features “Future Eagle Scout” and “Cub Scouts” across the front. 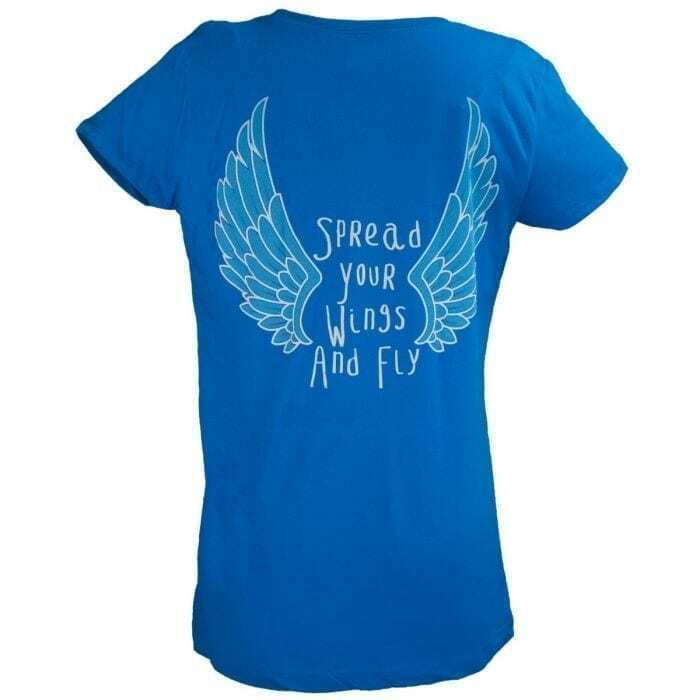 The back graphic says “Spread your wings and fly.” with wing graphics. Large equates to youth 14-16.